Using a radiation shield with your Secure Temp chimney? Then you may want a Security Double-Wall 6-Inch Black Stovepipe Chimney Flue Extension. 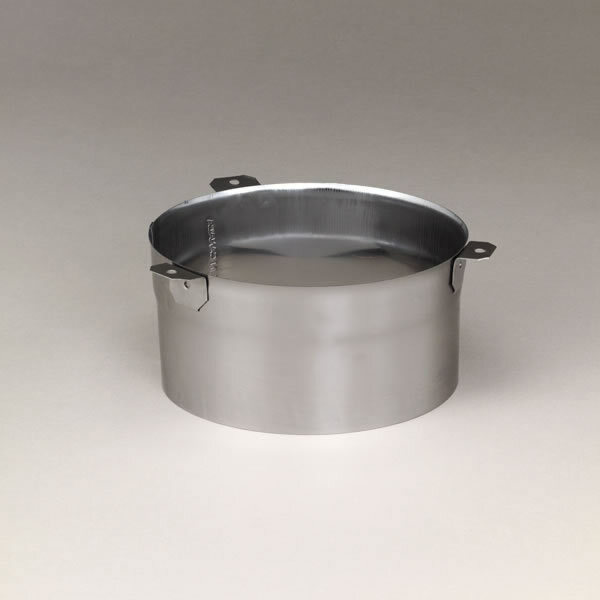 This venting accessory increases the length of the flue and creates a male-end-down stovepipe connection.